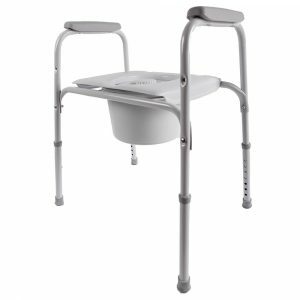 Over Toilet Aid with Seat arms and is height adjustable. For lower height toilets to 42cm. 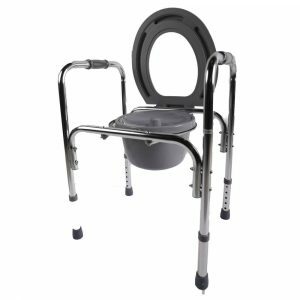 Toilet seat raised assists with sitting down and getting up from the toilet. 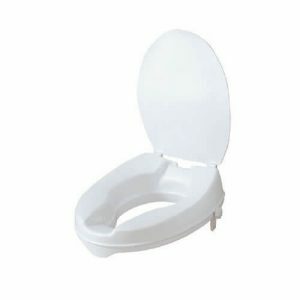 It is made from a durable moulded plastic and easily attaches to the toilet seat with an adjustable bracket clamp. Lid is included and raises toilet seat 110mm in height. 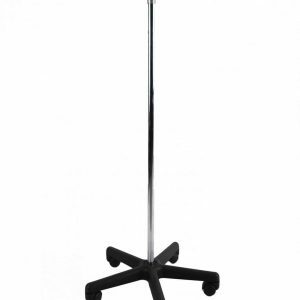 Shower Chair with arms, backrest and adjustable legs. 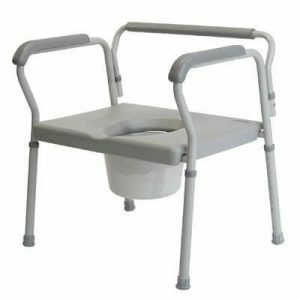 Over Toilet Aid with seat, handles and is height adjustable. 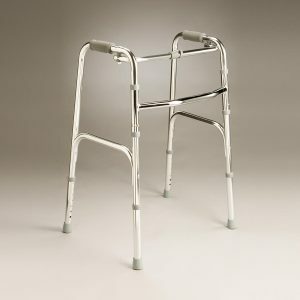 The walking frame folding is lightweight and made from aluminium. It has foam handles and folds flat for easy storage and transportation. 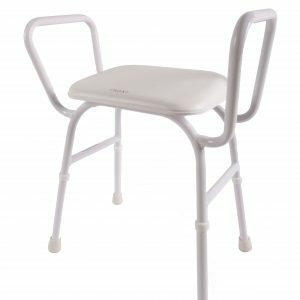 Sturdy Shower Stool with arms and no back is perfect for a smaller shower. Powder coated frame with a padded seat. Weight capacity to 125kgs. 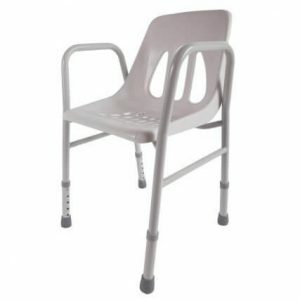 Standard Shower Chair (lower height) with adjustable legs (lower height), backrest and arms. 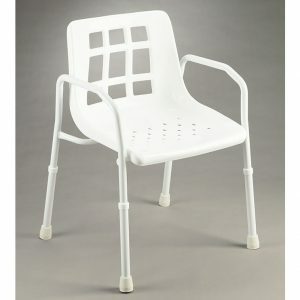 Moulded plastic shower chair with an open seat at the front. 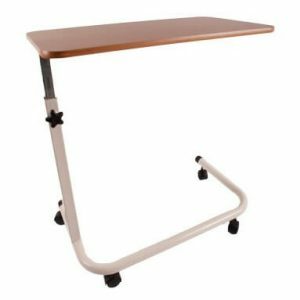 It is height adjustable with a backrest. 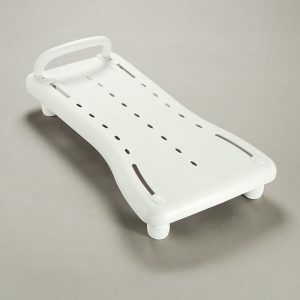 Plastic bathboard provides a stable seat over the bath for showering. Removable grab rail assists with transfers and four adjustable clamps which will suit most baths. 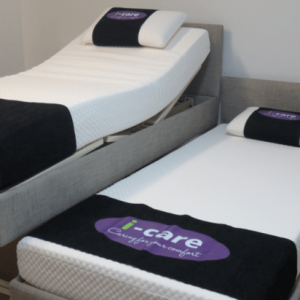 Wheelchair Transit Echo – Out they go!! 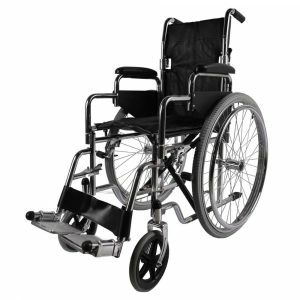 Wheelchair Transit Echo with fold-down handles, swing away armrests and swing away / removable footrests. Last seasons stock offered at cost. 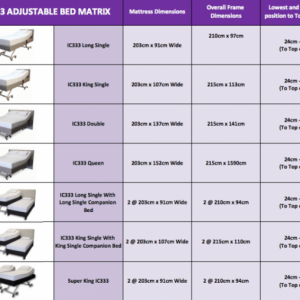 Great value – Full warranty. 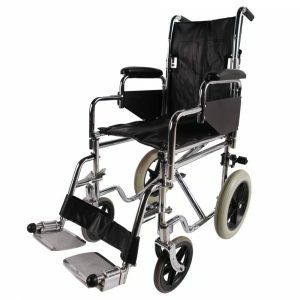 Wheelchair Self Propelled Getz – Out They Go!! 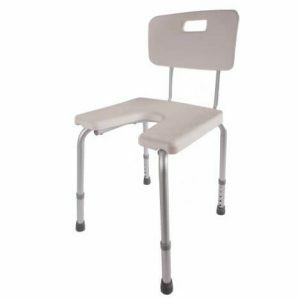 Wheelchair Self Propelled Getz with fold down handles, swing away armrests and swing away / removable footrests. 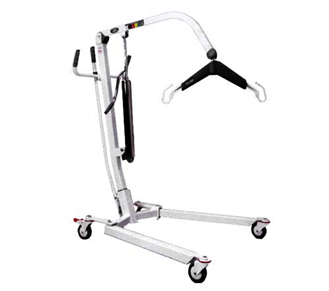 The walking frame folding is lightweight, height adjustable and made from aluminium. It has foam handles with a push down brake system and folds flat for easy storage and transportation. Stroller Walker with padded seat and bag is lightweight and foldable for easy transportation. 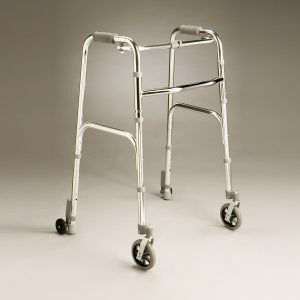 The handles are height adjustable and the braking system is hand operated.